The Teradaya (Terada Inn) is located in the port town of Fushimi, south of Kyoto. Situated next to the Satsuma residence in Fushimi, the Teradaya was a known gathering place for ronin loyal to the pro-imperial cause and was the scene of two of the most spectacular events in the Bakumatsu era. Sakamoto Ryoma, one of the most famous and influential people in Japanese history and a prominent figure in the movement to overthrow the Tokugawa shogunate during the Bakumatsu period in Japan, stayed in 1866 at the Teradaya with a friend from Choshu, Miyoshi Shinzo. 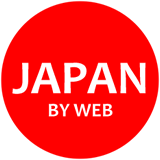 Although he was trying to keep a low profile, it became known to Fushimi’s Bakufu bugyo (government commissioner) that a big-named member of the pro-loyalist movement was staying at the Teradaya. 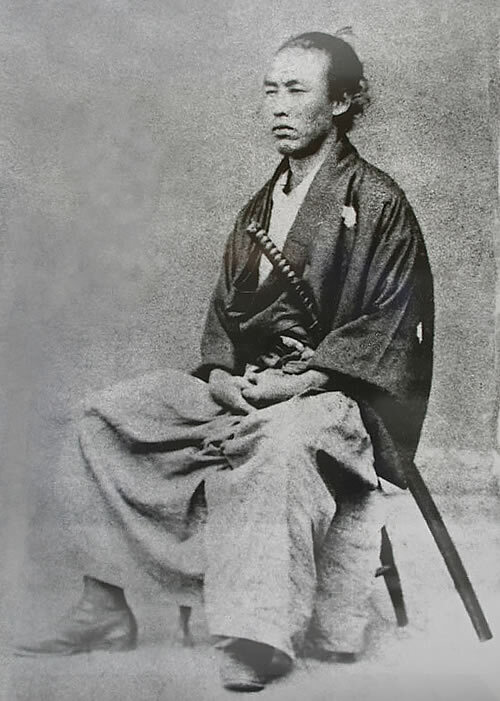 Even though it was not known that the actual “big name” was Sakamoto Ryoma, the Fushimi bugyo ordered 20 heavily armed Bakufu patrolmen to apprehend the “big fish”. Luckily for Ryoma, he wasn’t taken off guard. Using his Smith & Wesson revolver, Ryoma and Shinzo battled their way out of the deathtrap and to safety. During the melee, which also included hand-to-hand exchanges that forced Ryoma to use the revolver to parry slashing attacks from short swords, Ryoma sustained light wounds to his hands. 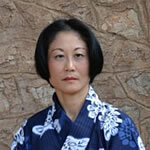 After downing some of the Bakufu samurai with rounds from his pistol, the patrolmen pulled back in order to re-group. Unable to handle his weapon any longer due to his wounds, Ryoma and Shinzo took advantage of the lull in the fighting to make their escape to freedom through the unguarded back stairs. Ryoma’s actions on that night at the Teradaya have become forever immortalized in both print and film. 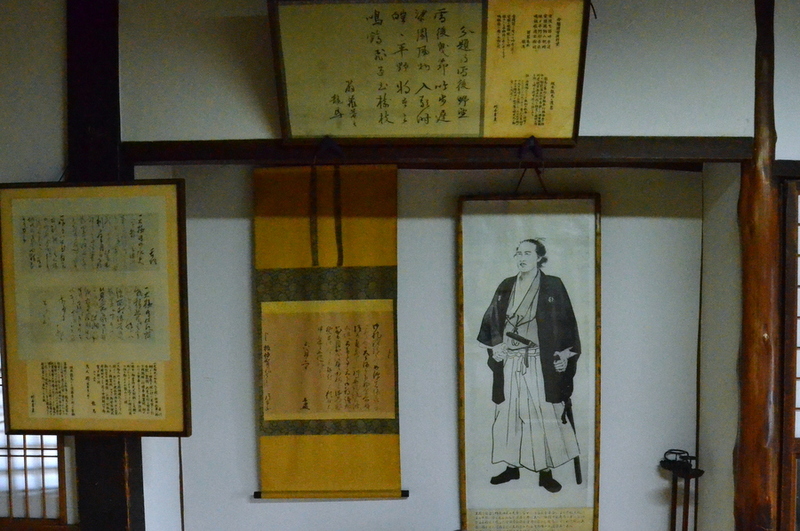 Today, visitors to the reconstructed Teradaya can see reconstructions of the room in which Ryoma and Shinzo made their desperate stand, along with a collection of Ryoma-related artifacts. The rooms and reconstructed building overall are presented as though they remain largely unchanged since that fateful night. Numerous sword scars and a bullet hole have been recreated as testament to the fury of the fighting.